We Offer Free Office Layout Design CAD Drawings With Every Complementary Quote. 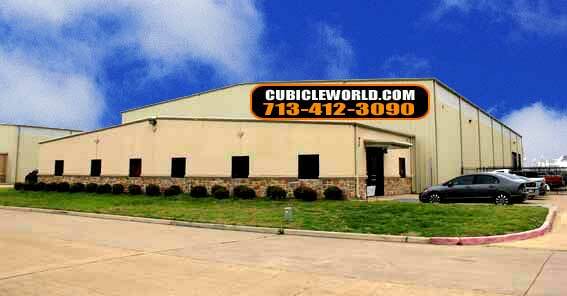 Let One Our Cubicle World Experts Help You With Your Office Furniture Needs. Leave Us A Message Below With As Much Detail As Possible. We Never Share Or Sell Your Email Address To Any Third Party.